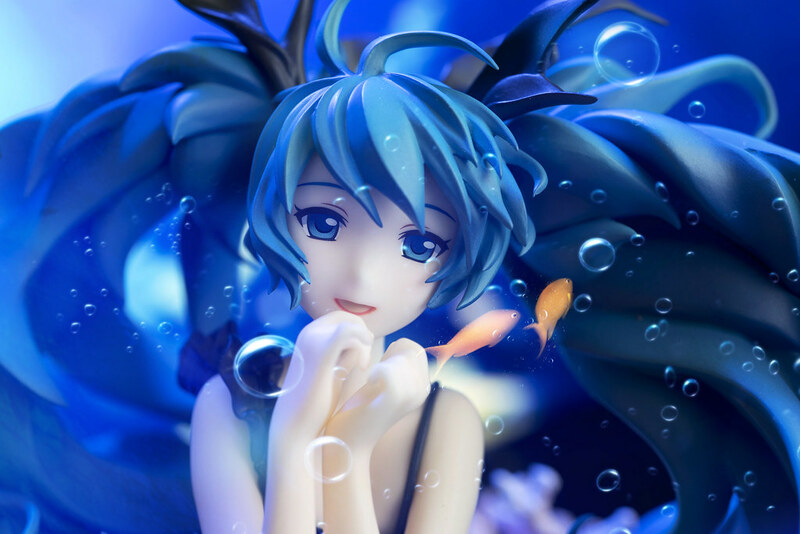 figma レーシングミク2013 EV MIRAI ver. 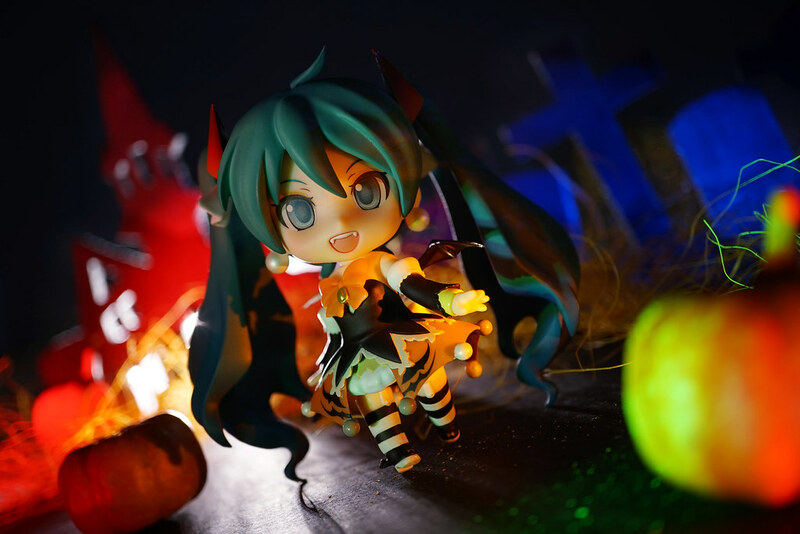 | Racing Miku 2013: EV MIRAI ver. 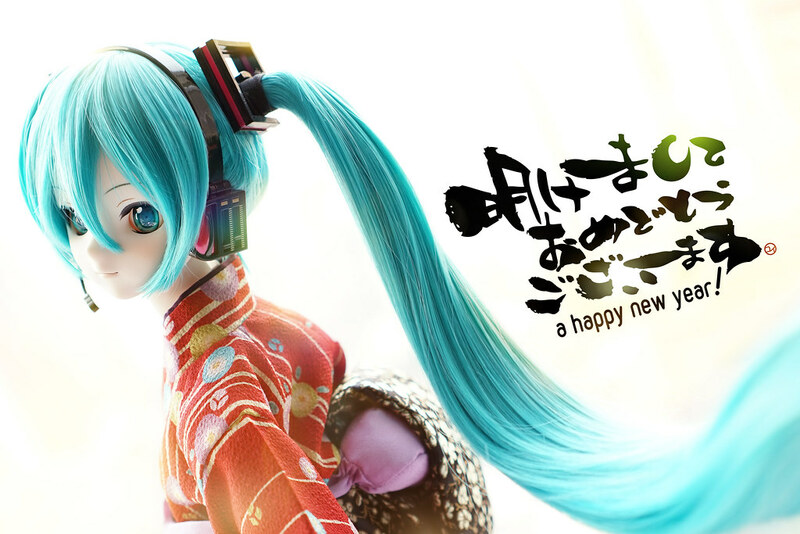 Here comes the figma Racing Miku 2013 EV MARIA ver. 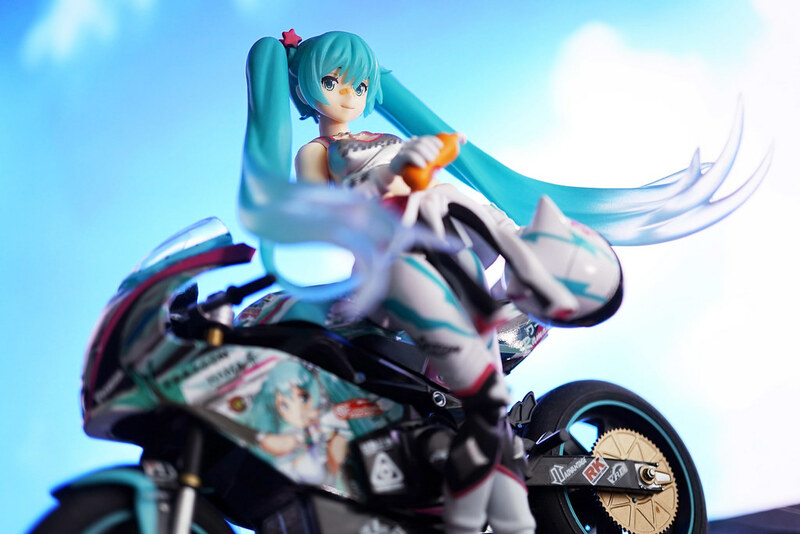 and ex:ride Spride.06 TT zero 13. 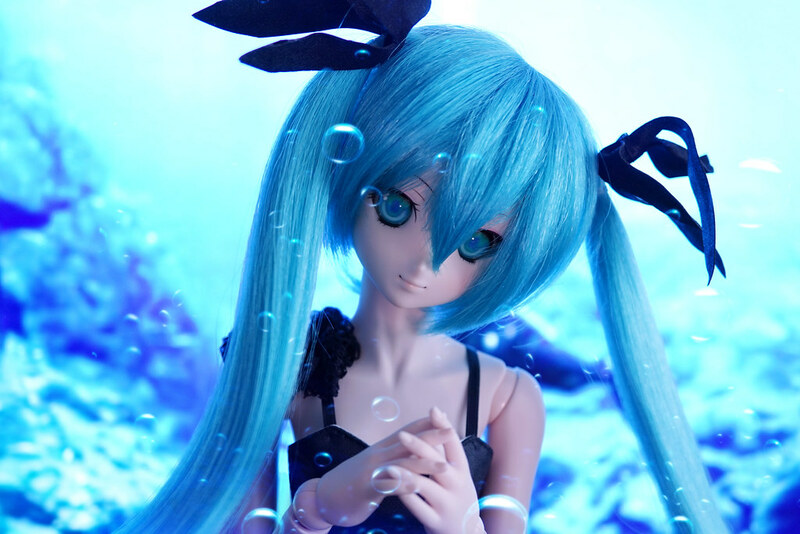 Different from ordinary Racing Miku in Racequeen styles, EV MIARAI ver. wears bike suit and tank top, looks smart and fresh indeed. 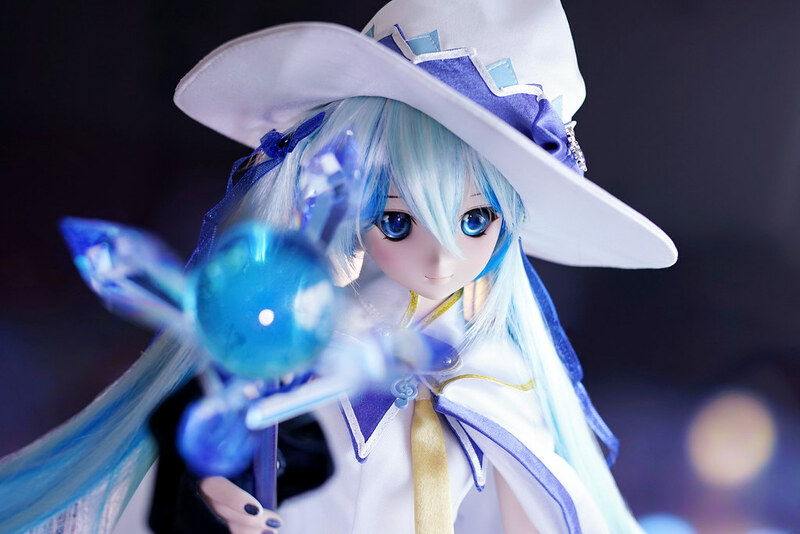 figma Snow Miku finally arrived this year. 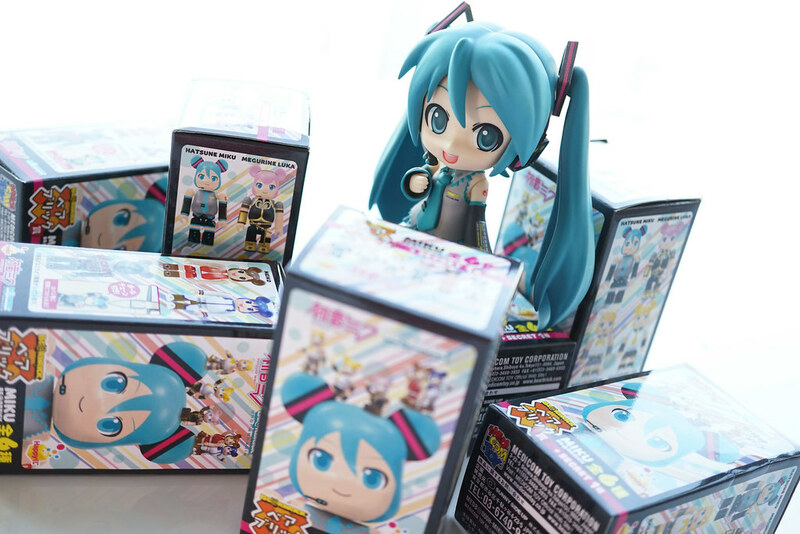 I just wonder why it takes so long to making it available in figma format, well..it should have been there for years XD. 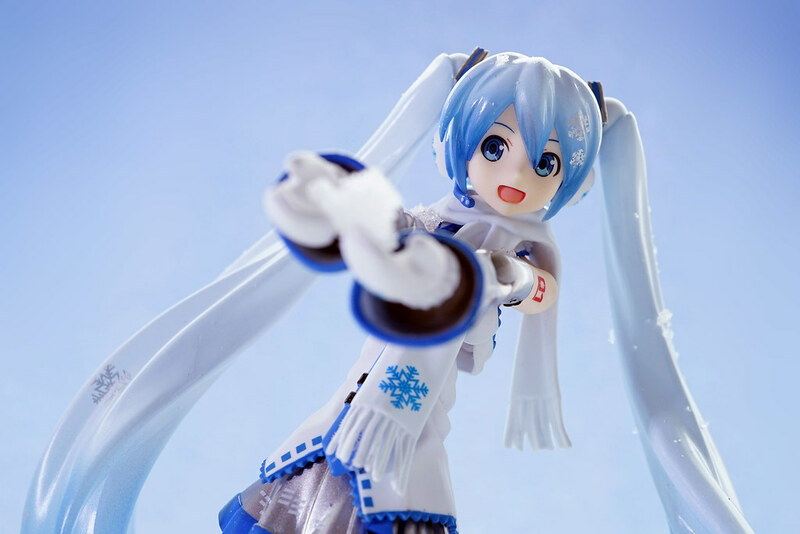 Snow Miku have several versions, and this one comes from Sapporo Snow Festival 2011. 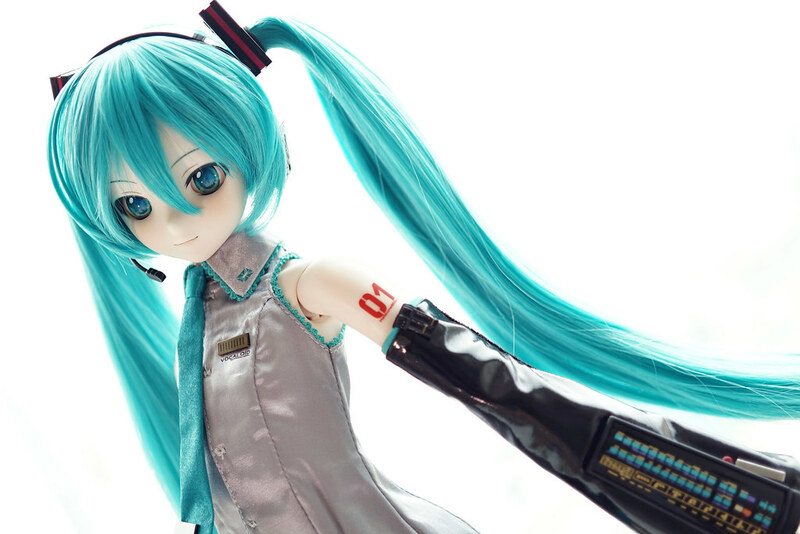 It is based on figma Miku 2.0, with new headphone, a scarf, pairs of gloves, and a snowman mascot.